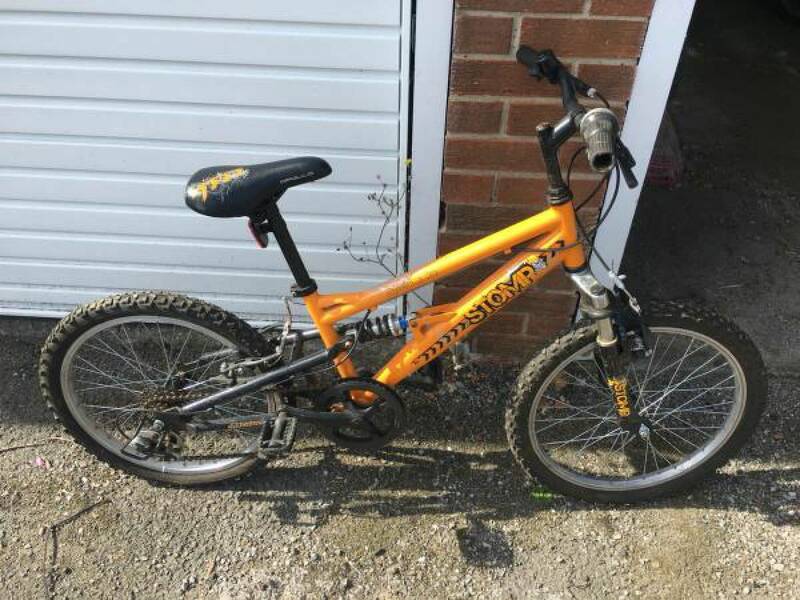 Apollo Stomp Kids Mountain Bike - originally cost £150. 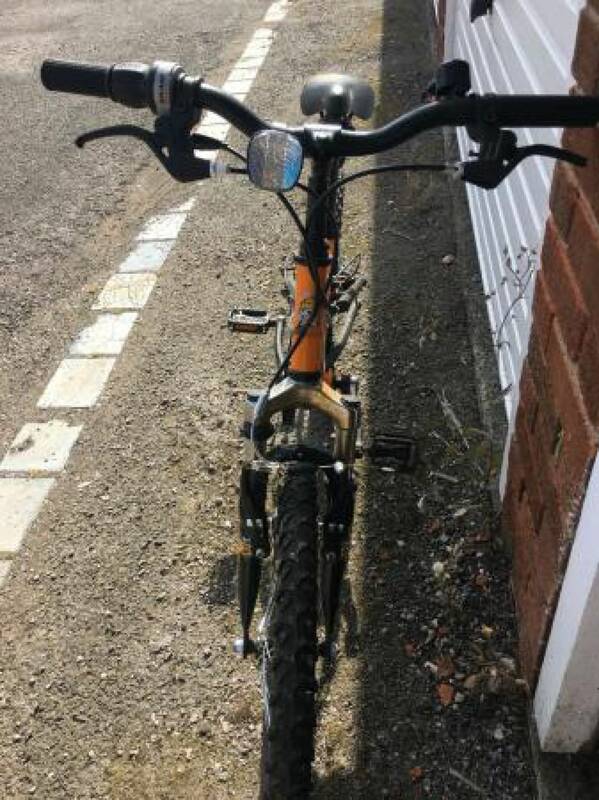 Everything working mechanically as it should, has a few scuffs and scratched and a touch of rust on the forks. 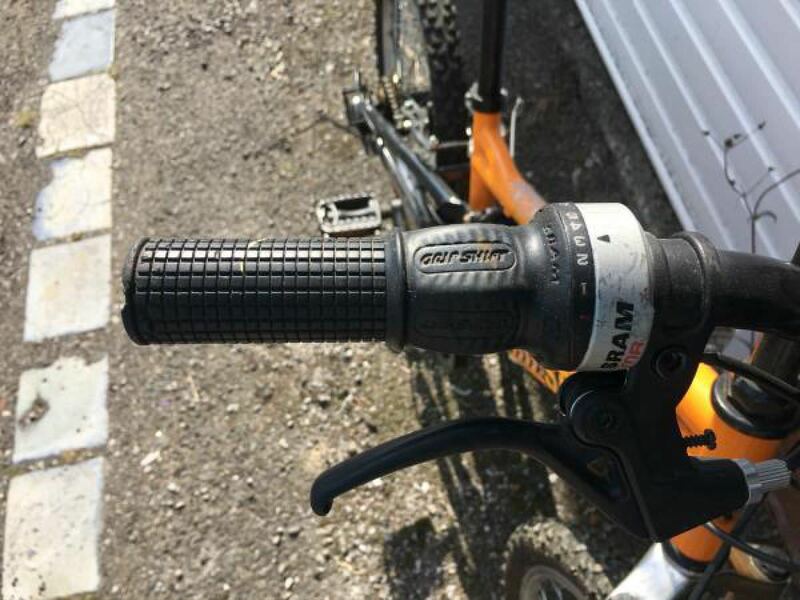 It's certainly not brand new, but it's perfectly useable and overall not in bad condition.